Samedi Swing is Saturday, March 2nd, 6:30 – 10 p.m at Westworth. 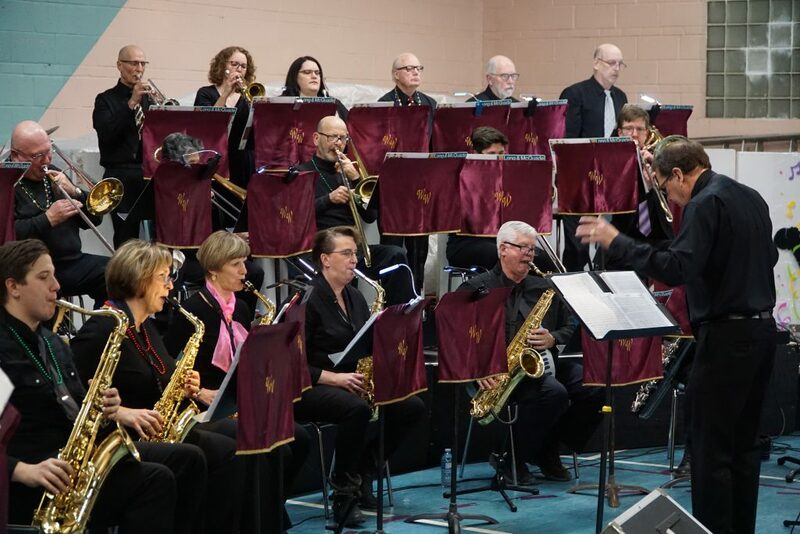 Join us for an evening of music an dancing featuring the Westworth Winds Big Band, led by Ray McClelland, and the St. Charles Swing Band, led by Randy Dalton. Admission: adults $15; children $10, family maximum $40. Pastry and beverage treats, children’s activities. Tickets are available in the narthex after services, at the door or by contacting the church office.